Here are three links to petitions and letters that I’ve heard about. There are many, many more out there. Exact information on how many elephants are already captured or exported from Zimbabwe is difficult to come by however, thanks to the efforts of the courageous and concerned in Zimbabwe an urgent, fractured picture has emerged. Here is the situation to date as I understand it. 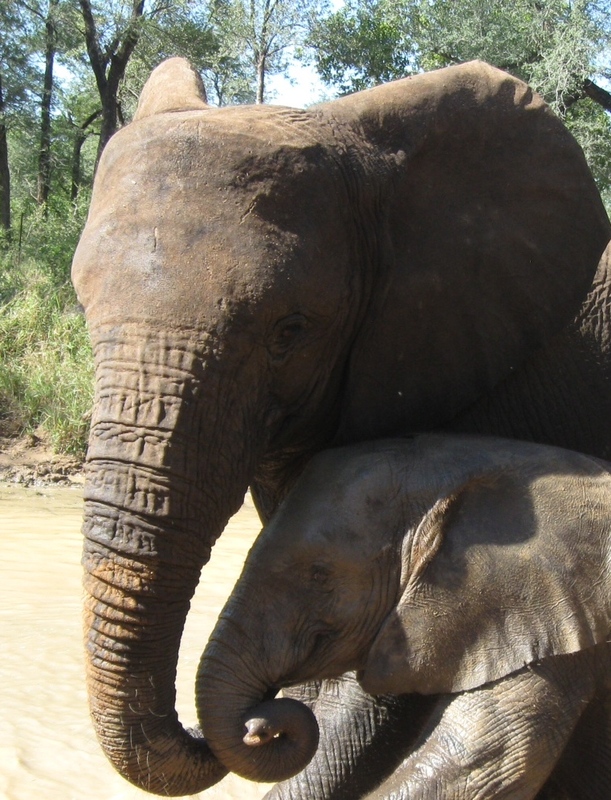 – Zimbabwe does have plans to export over fifty, possibly double that number, of young elephants. – The intended destination for the majority of the elephants captured, or intended for capture, is China. 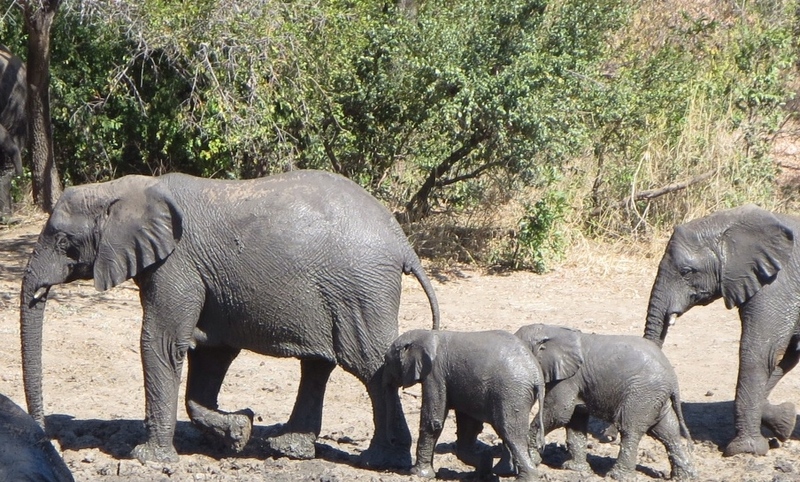 – Zimbabwe has confirmed its intention to sell young elephants and the country’s two main arguments in defence of this position are firstly that the country has too many elephants, and secondly that those it does have need to earn their keep. – Zimbabwe has said that the money raised by the sale will be used to fund its National Parks. – Zimbabwe also argues, correctly, that it’s not breaking any laws with its plans to export or sell elephants. 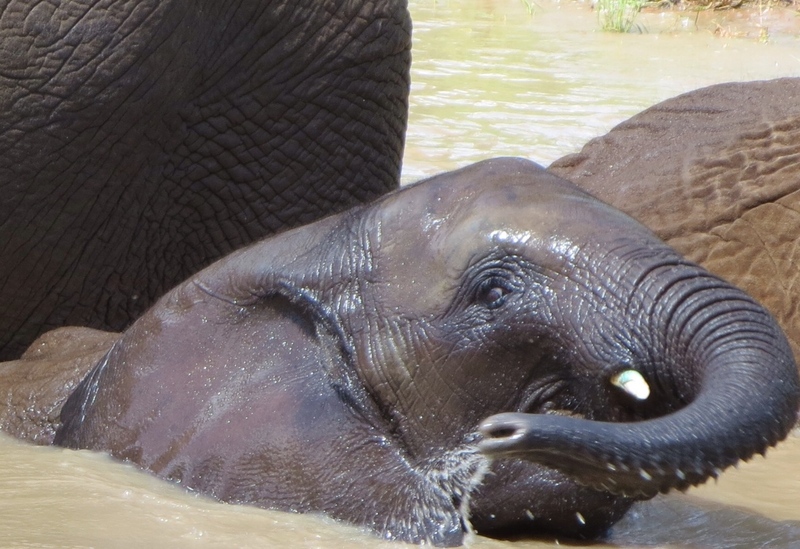 – It is unacceptably traumatic for a young elephant to be separated from its mother. 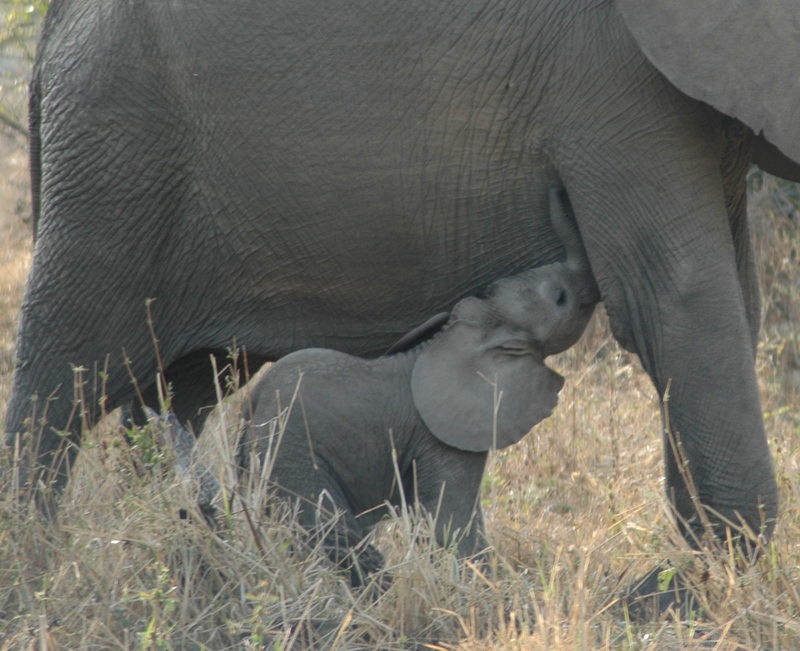 Elephants are known to remain within fifteen yards of their mother for at least the first eight years of their lives. 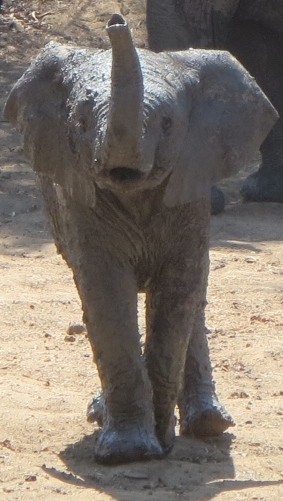 The elephants intended for sale are said to be between 3 – 5 years of age. – Transportation of elephants, whatever their age, is incredibly difficult and travel to China would place enormous stress on the well-being of the elephants. – Zimbabwe’s recent track record regarding the welfare of its elephants exported to China is shocking. There is footage on the internet of the fate of some of the group of four exported to China in 2012. – Elephants are deeply devoted to the wellbeing of their kind as a whole and decades of field research and observation have concluded that any separation from the whole has to be handled with extraordinary care. First: a huge ‘thank you’ to Aperture and Michael Nichols for allowing me to use some of their fantastic photographs in earlier blogs. I should also add that, although inspired by their book Earth to Sky, the words in The Phraser blog posts are mine and have nothing to do with Aperture and Michael Nichols. Second: here are three excellent links – one is an article by National Geographic who host a discussion regarding the needs of elephants in captivity, and the others are two videos about the photographer Michael Nichols and the elephants whose lives he took such care to capture on film. c. A seven minute video on Michael Nichols and why and how he became involved with elephants, firstly in Chad where the frightened animals were slaughtered by machine gun, and secondly with the ‘happy’ elephants of Samburu. Additional links have been underlined in the article above. This entry was posted in Elephants, Zimbabwe and tagged Aperture, China, Michael Nichols, National Geographic, sale of elephants, Zimbabwe. Bookmark the permalink.